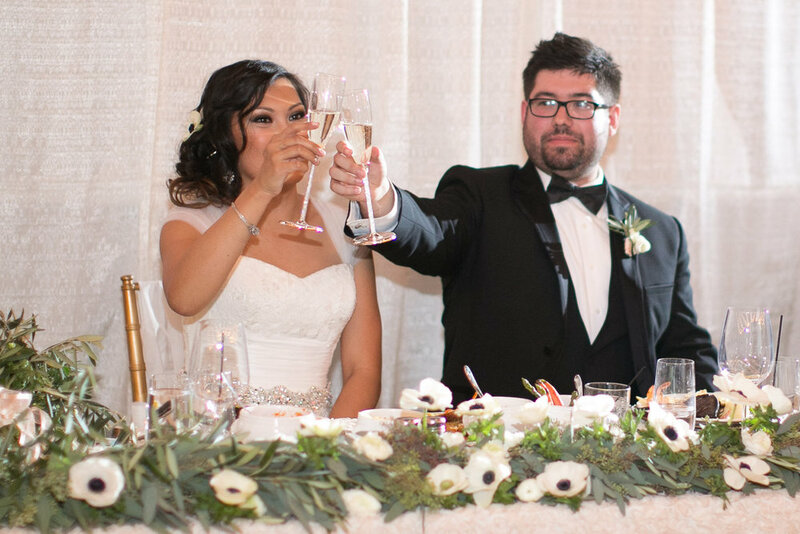 Francesca & David's January wedding at St. Joseph Husband of Mary and Springs Preserve was a classically beautiful day designed by Scheme Events. 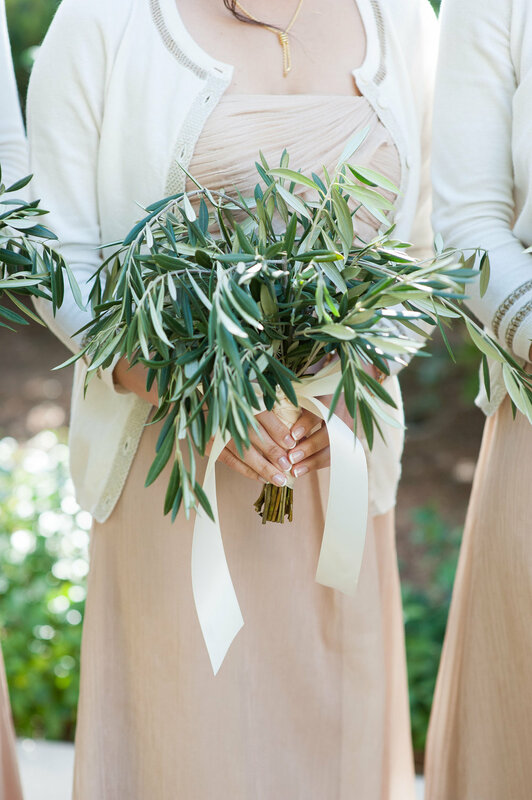 The bridesmaids carried bouquets of olive branch while the bridal bouquet was composed of olive and anemones. The tables were lined with potted herbs and small floral arrangements of anemones. 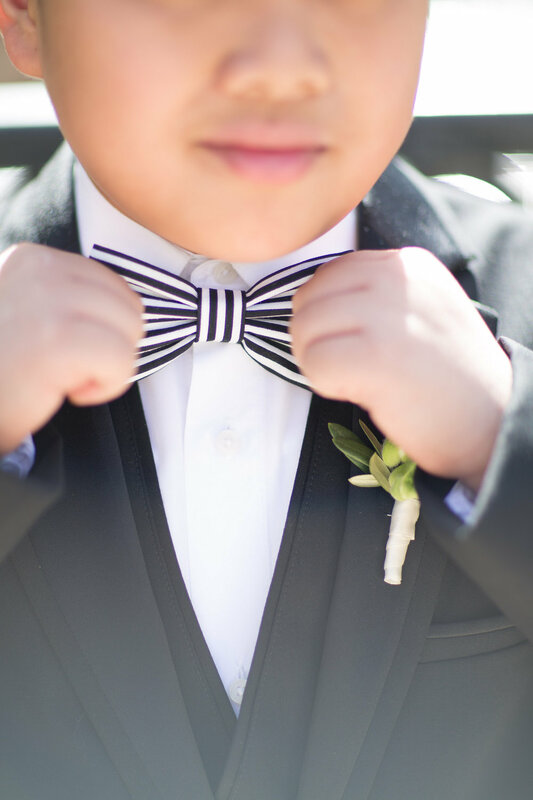 J. Anne Photography captured the spirit of the day so perfectly. 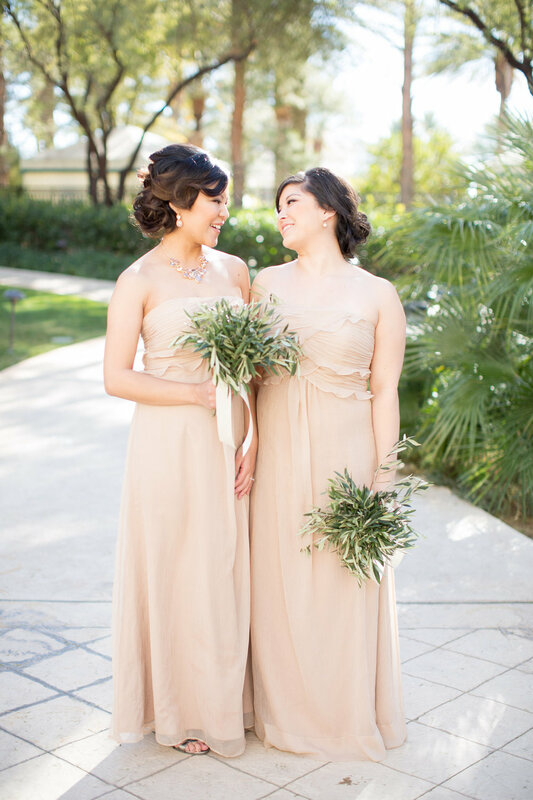 Mishella and Carlo were married at the Four Seasons Las Vegas in June. 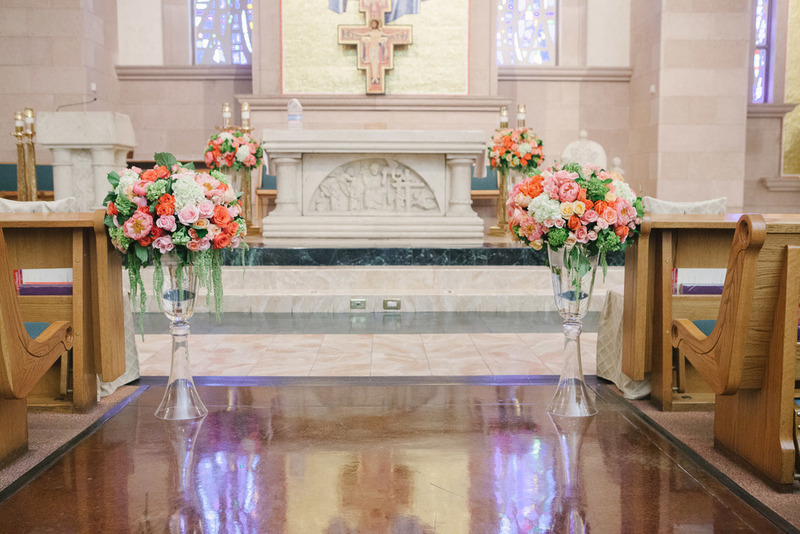 The color scheme of coral, blush, peach and green was perfect for the warm June day and the florals in the church brought such a wonderful pop of color. Photography by Emily Ku. Coordination by Semper Fi Events. Ashley and Brian's wedding at Quivara Winery in Healdsburg, CA was one of those once in a lifetime type events. Every where you look there were personal touches, country style florals and lots of love. The couple wed in the garden right in front of the chicken coop and then moved into the vineyard to dine among the grapes. After dinner was served and the cake was cut every hopped on a trolley and headed to the after party at Barndiva to party into the night. Everything was perfectly planned by When Pigs Fly Events and captured by Gideon Photography. Beck and Score celebrated the launch of their FIFA event at the 41 Ocean Club in Santa Monica. When Pigs Fly Events designed a vintage travel / Brazil theme that wowed the guests. Emily and Justin's October wedding is one that we will dream of for a very long time because it was all such perfection. This cool couple held their ceremony in Red Rock Canyon then brought their guests to Vintner Grill to celebrate. 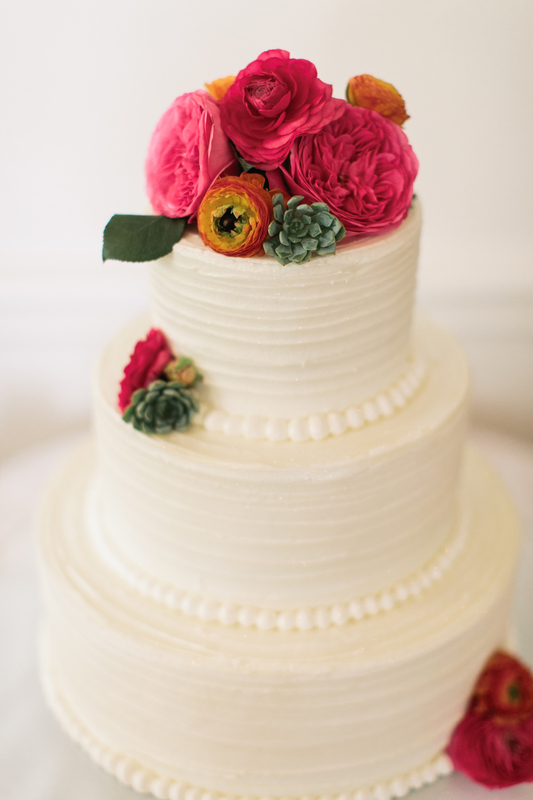 The orange, coral, and peach florals were the perfect burst of color for the patio reception. Photography by J. Anne Photography. 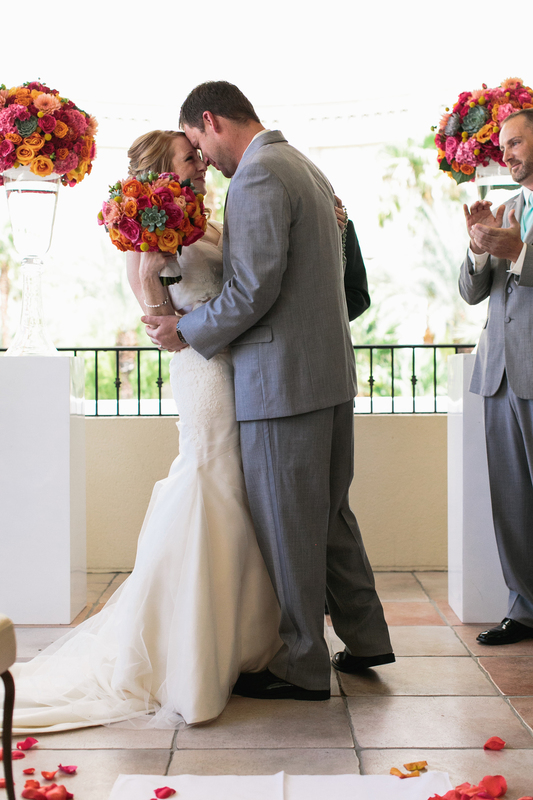 Ashley and Austin were married early in our fall season at the Four Seasons Las Vegas. It was the perfect day for such a sweet couple. Their bright, fun florals along with the balloons they used for the ceremony were the perfect pop of color on the patio. Meg Ruth Photography captured the day beautifully. With lots of weddings happening there is plenty of bridal shower fun to be had and Ashley's shower was such a pleasure to design for. 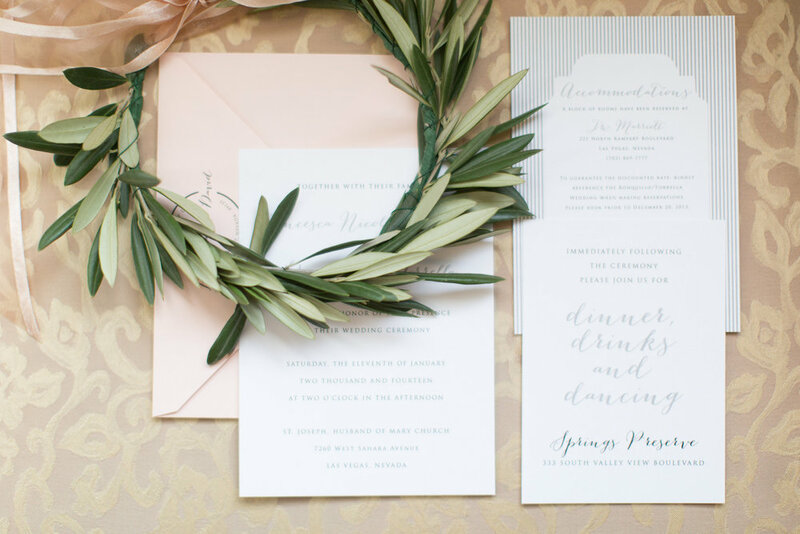 The creative geniuses of When Pigs Fly Events created a pink, gold and teal girly wonderland perfect for an afternoon of celebrating the bride-to-be. 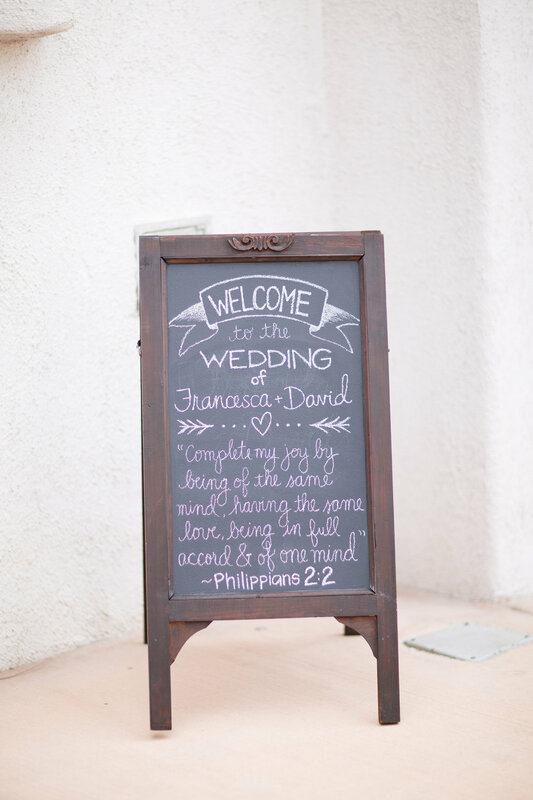 Thank you to our lovely friend Dana from Weddings by Scott and Dana for capturing all of the details. 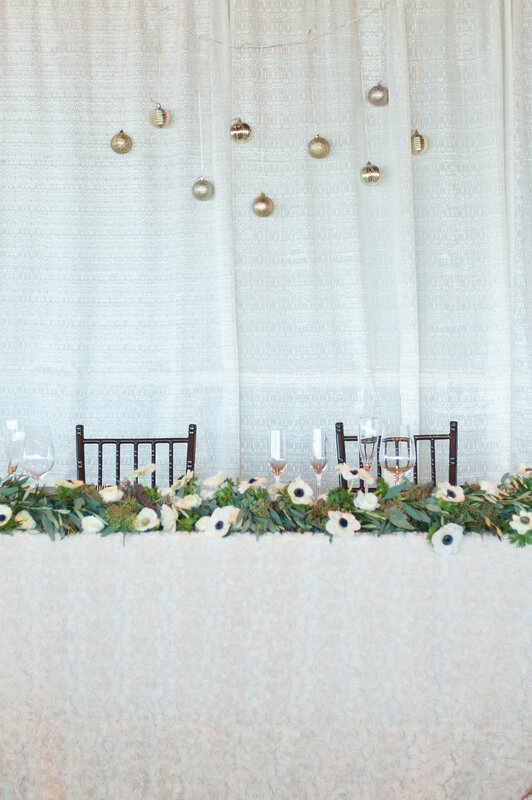 This beauty as well as our teal tufted couch made their debut at the shower. Ashley sat on the princess love seat to open gifts as well as made a perfect centerpiece to the room. 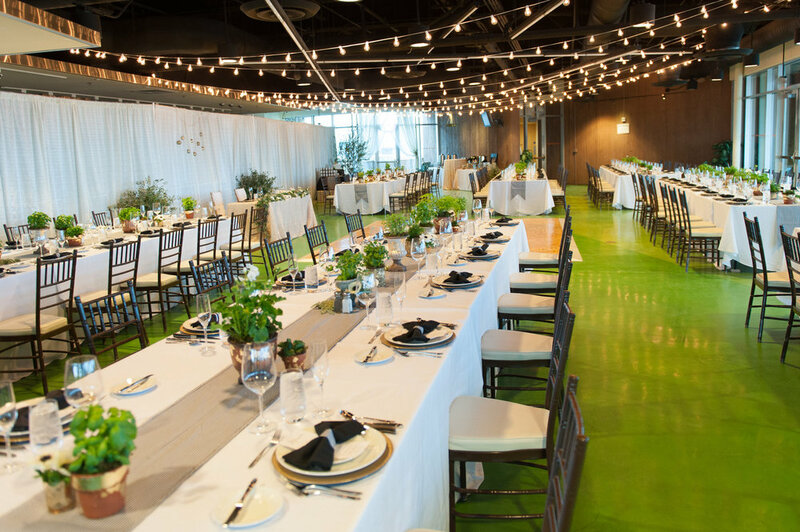 The Sunrise Room at Red Rock Country Club opened up to the patio where guests created custom mimosa mixes and enjoyed the delightful June weather. One of my favorite parts of doing wedding florals in Las Vegas is getting to meet couples from all around the world. Catriona and James traveled all the way from Scotland to enjoy the beautiful September weather of Las Vegas for their wedding. The Bride looked stunning in her mermaid style gown while the Groom was quiet dapper in his traditional kilt. Catriona's bouquet was soft and lush with open roses and garden roses as well as pretty little white ranunculus. To add some visual interest we added in some gorgeous blushing bride proteas and pearl accents throughout the bouquet. 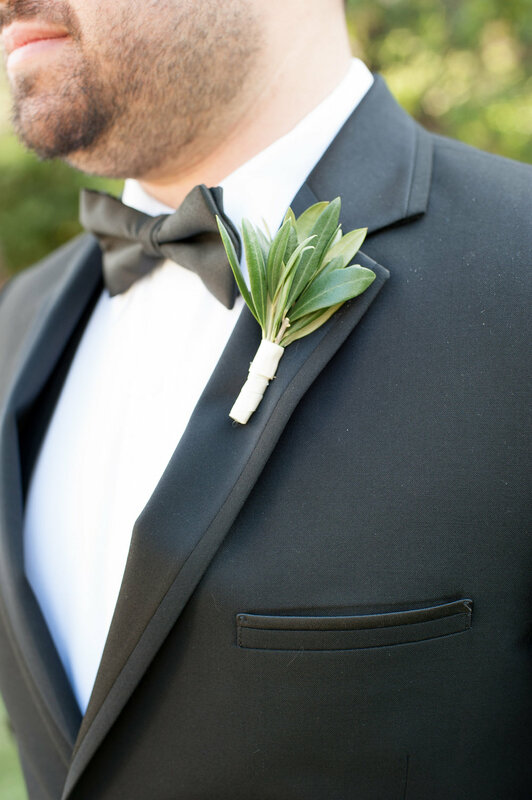 The Groom sported a boutonniere of ranunculus and blushing bride to perfectly compliment the bridal bouquet. The ceremony and reception florals kept with the soft tune of blush and ivory florals such as roses, garden roses, dahlias and hydrangea. As the sunset and bistro lighting and lots of candles glowed romantically into the night as the party went on.